Anyone who is responsible for risk assessment within the workplace. Manager or employee particularly those who work in changing environments, with machinery or completing manual tasks. How to assess risks using the latest methods. The evolution of the risk assessment process. The legislative aspect of risk assessment. Defining hazards, risk and dangers and showing the importance of their interrelationship. Identifying ‘at risk’ groups and magnitude of risk. Ranking risks in priority order to facilitate management decision-making. Developing a safe system of work. Monitoring and reviewing the risk assessments. 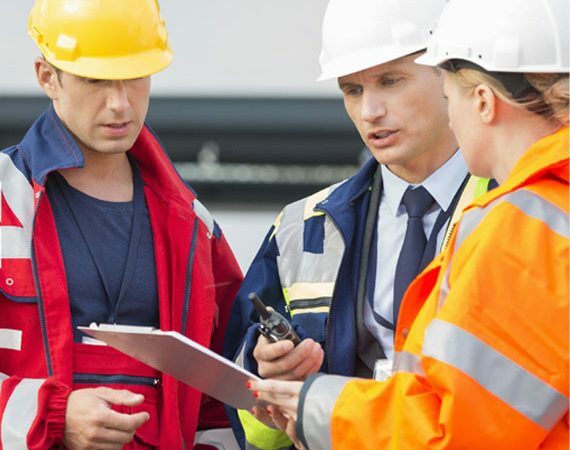 Delegates will be able to carry out health and safety risk assessments with knowledge of the current legislation in order to provide a safe working environment.